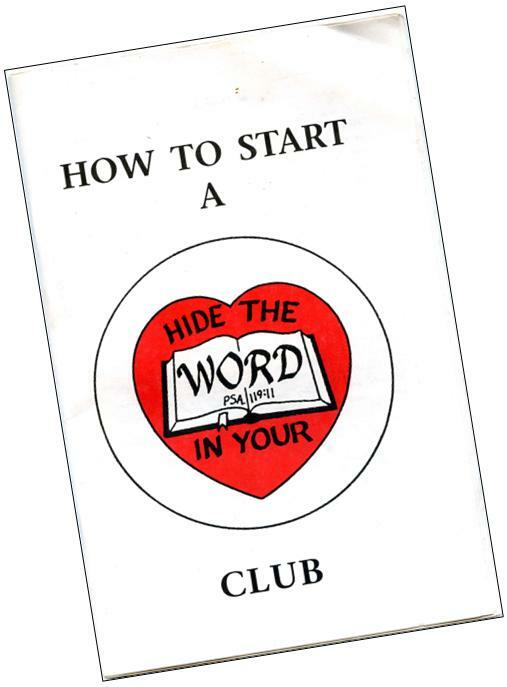 Book “How to Start A Club” This book will give you ideas of how you might want to organize your club. 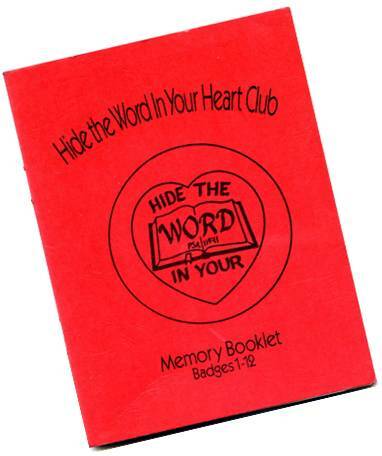 A Sample of the 12 Badge designs to use in making badges, Scripture Memory pages , The Red Memory Book original, Badge originals. 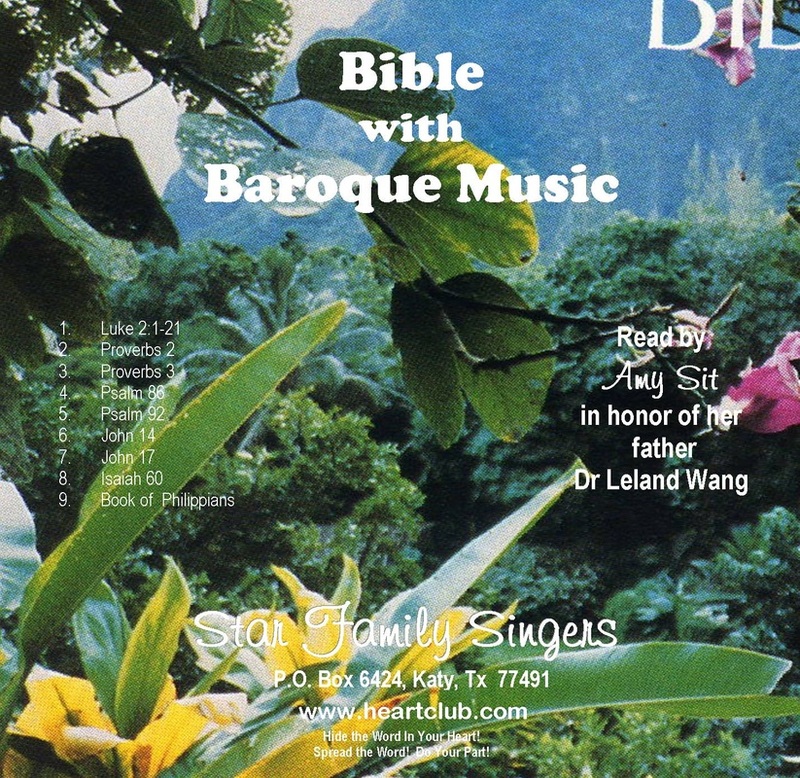 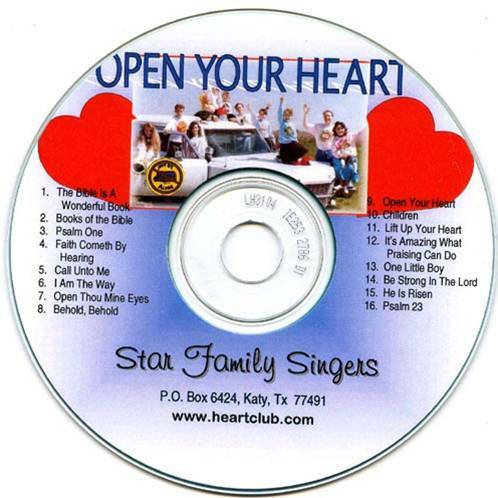 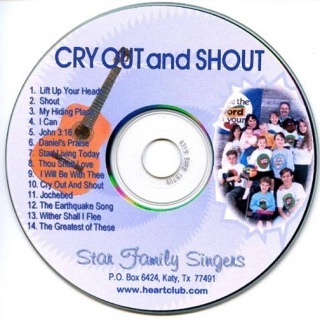 The original publications on a CD. 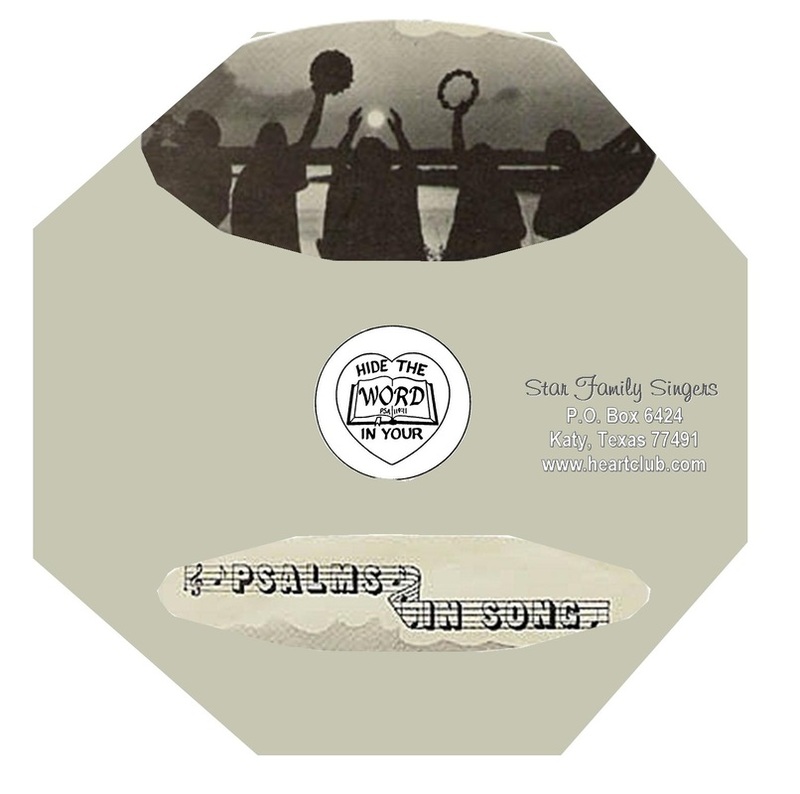 You will need Microsoft Publisher to utilize some of the files. 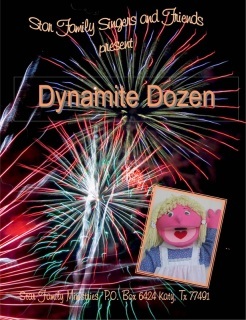 You will be inspired and Blessed with this action packed unique DVD series filmed especially for families and children of all ages! 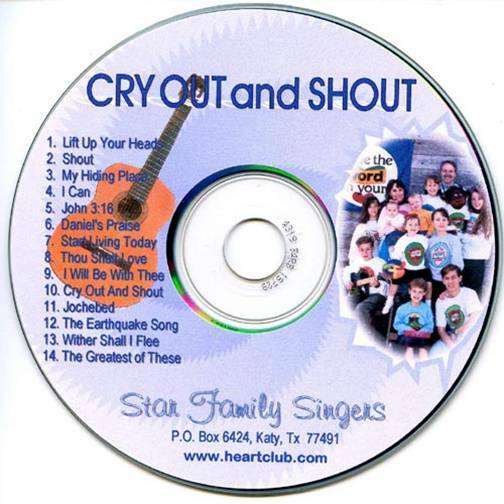 The Star Family Singers and their friends present a series of colorful and lively shows featuring puppets, skits and children singing and reciting scripture. 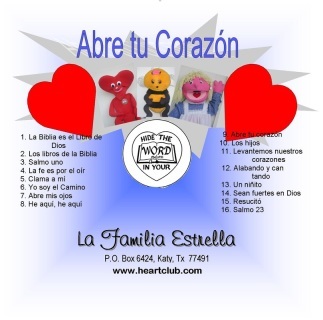 Each program centers around a theme corresponding to the 12 Badges of the Hide the Word In Your Heart Club or Heartclub for short! 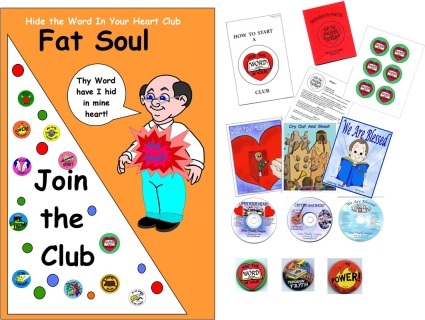 The Heartclub is an international Scripture Memory program where badges, prizes and rewards are earned with each section of scriptures memorized. You’ll be inspired to become a member of a Club that you can join for free and win free badges and prizes. 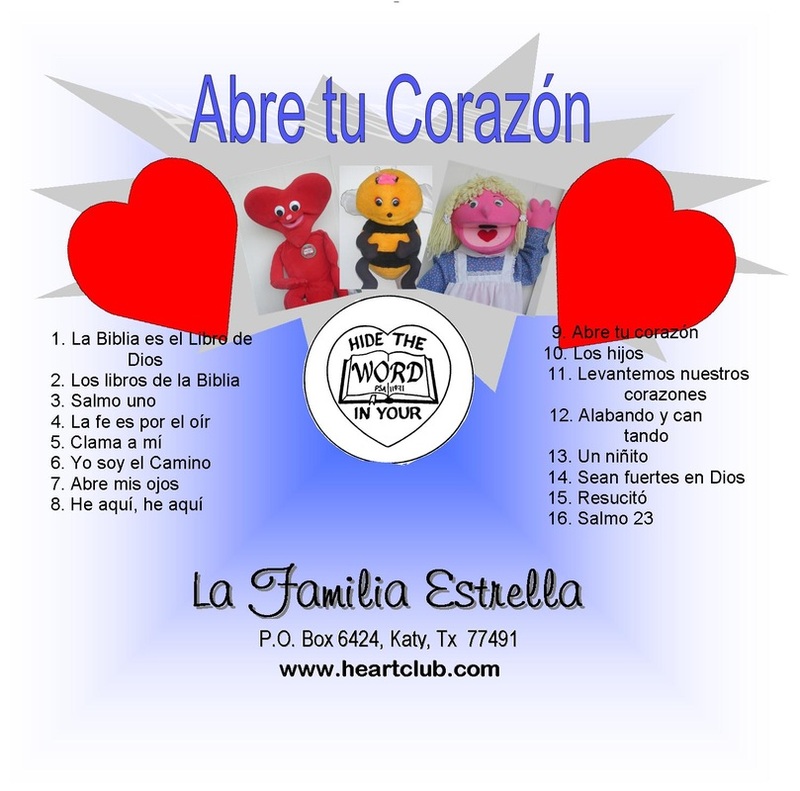 Join Mr Steve and Miss Adria and the children as they explore the Wonders In God’s Word and encourage and inspire you to learn scripture by memory. 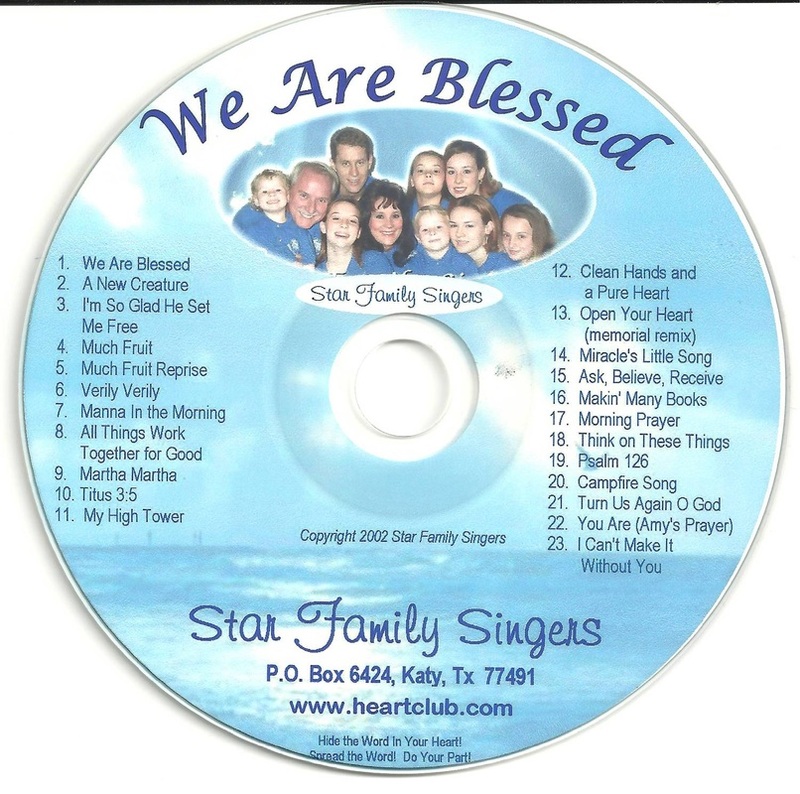 These 12 programs, recorded live in Houston, Texas, have and are still airing around the country and all over the world! 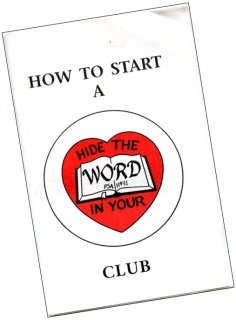 16 Catchy Scripture Songs to help you on your way to "Hiding the Word in Your Heart." 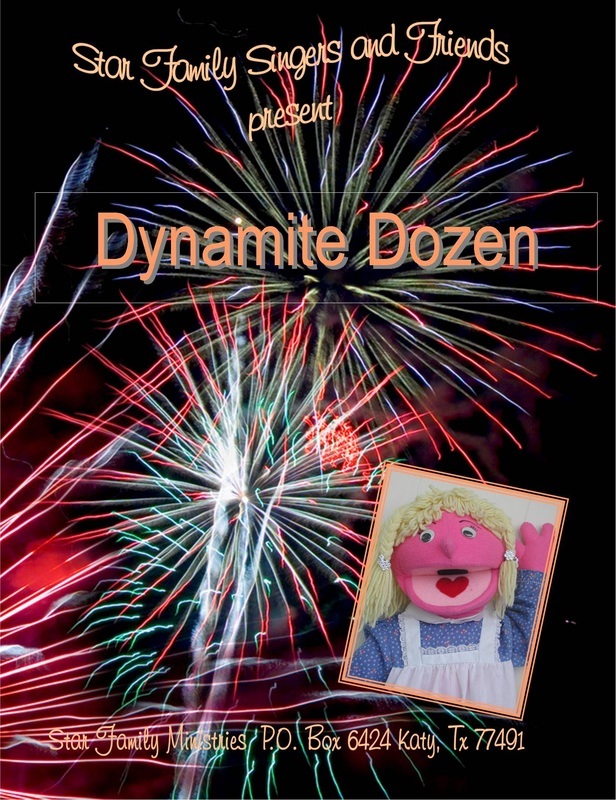 Kids and parents alike love the upbeat tunes and dialogue. A real classic. This book contains all of the required memory verses to receive 12 Badges in the Hide the Word in Your Heart Club.